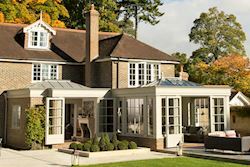 Over 30 years, Westbury has built a reputation for design, quality and innovation, transforming ordinary houses into extraordinary homes all over the UK and overseas. 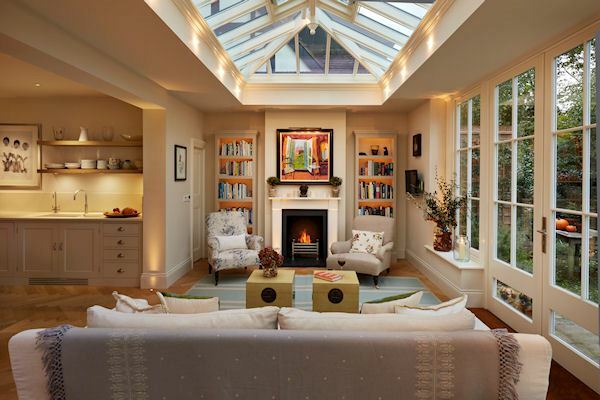 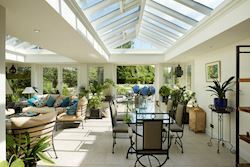 Every bespoke orangery, conservatory, kitchen extension or pool-house offers a new way of living – designed and built to perfectly balance the heritage of your home with the conveniences of modern day living. 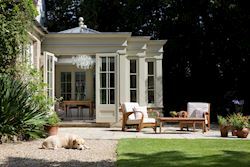 From initial consultation, through planning applications, to the final coat of paint, every step is undertaken in-house. Our architectural understanding is extensive and our processes combine the best of modern technology and expert hand craftsmanship. We aim to make the very best of your home by complementing it with a spacious, light- filled Westbury garden room that lasts a lifetime.